The Lancôme Advanced Génifique Youth Activating Concentrate Serum is one of the most sought-after serums in the market, with one bottle sold every 10 seconds. It is not surprising that this best-selling serum has been the most iconic product by Lancôme and I’ve always wondered what’s the hype around it. I found out recently that the Lancôme Advanced Génifique Serum is enriched with probiotics, which is a blend of “good” bacteria, to re-texturise and brighten skin. 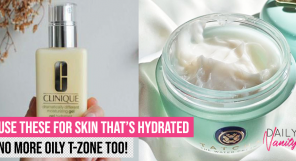 Bacteria and yeast aren’t what you would normally want to put on your face, but the specific ones Lancôme includes in their formula has been scientifically proven to help skin tone. After researching and writing about how probiotics can indeed help improve skin I knew that I had to try it for myself. I tried out the Lancôme Advanced Génifique Serum for one month to see whether it’s really as good as it claims. I decided that before I get my hands on a bottle of the Lancôme Advanced Génifique Serum, I should give it a try through a mini-facial at a Lancôme counter first to see if I like its texture. 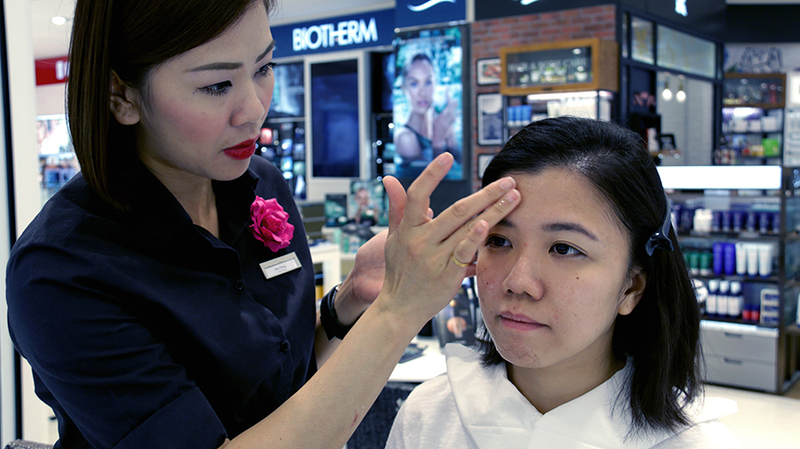 Did you know that you’re able to sign up for complimentary mini-facials available at all Lancôme counters? Scroll to the end of this article to register for one! 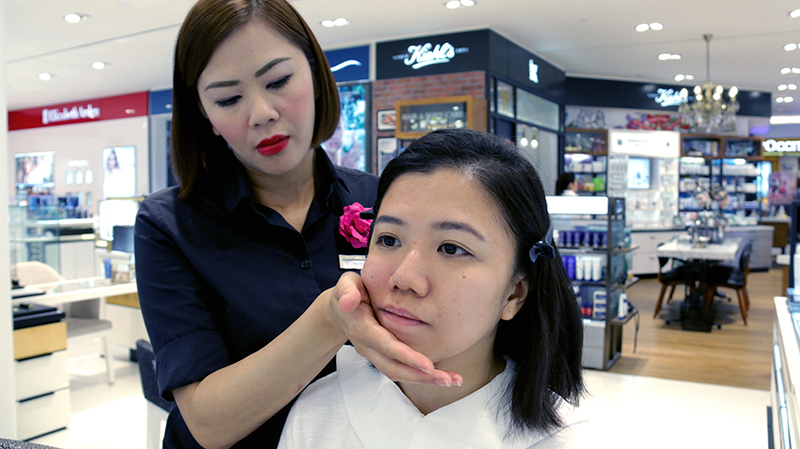 The mini-facial includes a complimentary makeover service at the end, where you’ll get to try the latest Lancôme makeup products. You won’t have to worry about having to go for another appointment after! 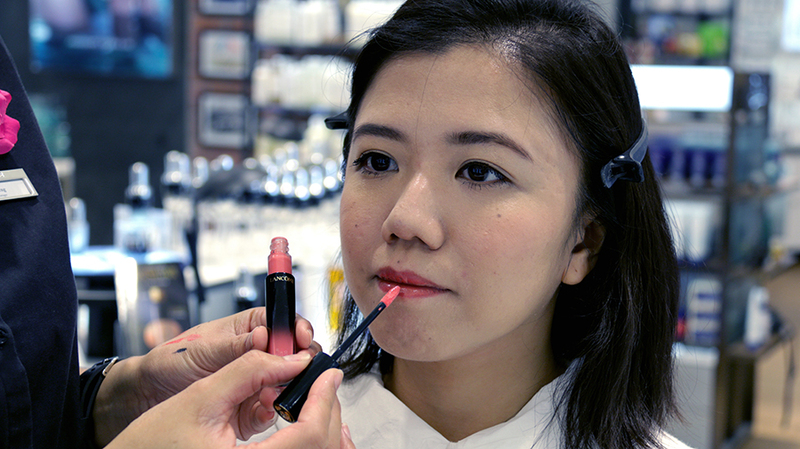 I was very impressed by the professionalism of the Lancôme counter staff who assisted me with the mini-facial. It all lay in the little things she did for me during the whole course of the facial, such as carefully folding squares of tissue paper and tucking them into the collars of my shirt to make sure that no accidents could happen. 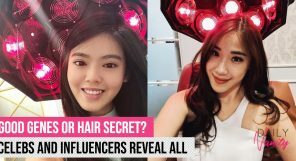 After removing my makeup, the Lancôme staff proceeded to apply the Lancôme Advanced Génifique Youth Activating Concentrate Serum on my face, before using a proprietary ultrasound device to massage the serum in. 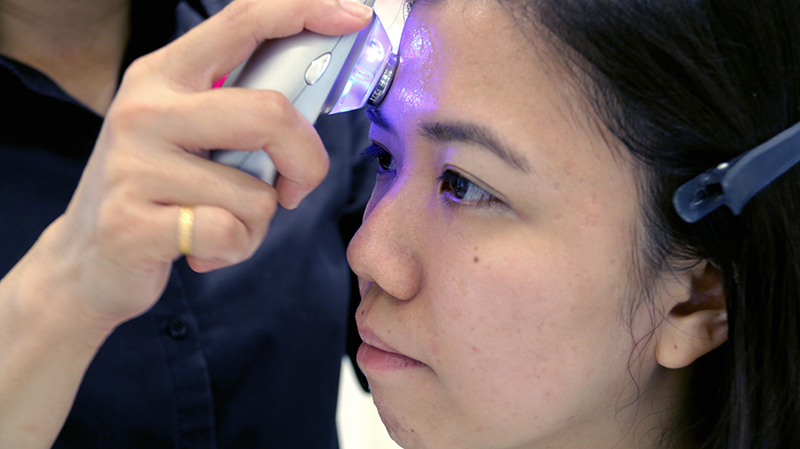 Using the Lancôme proprietary ultrasound device to massage the serum in. 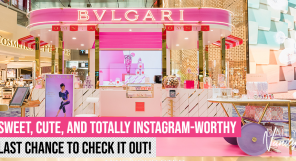 The device is not for sale, and it’s only available at Lancôme counters, specifically for use in the mini-facials that they offer. 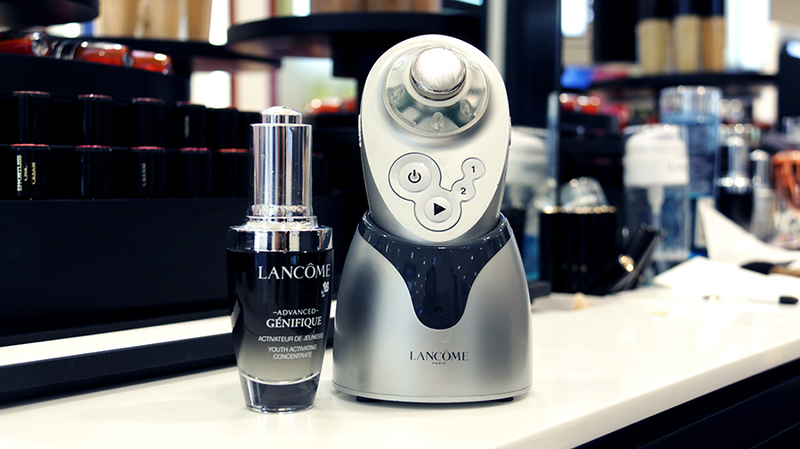 The ultrasound helps the probiotics and all the other skincare goodness in the Lancôme Advanced Génifique penetrate better into skin. The Lancôme mini-facial was incredibly soothing and relaxing – if I had been able to lie down like at a regular facial, I would most certainly have fallen asleep with the soothing sensation of the Advanced Génifique Serum being massaged into my skin. The mini-facial also includes a complimentary 7-day sample kit for the Lancôme Advanced Génifique. The serum is reportedly able to deliver visible results in just 7 days, and we’re here to document the results. Now, I’m a long-time user of anti-ageing skincare because I believe that these things should be started earlier for prevention. I’ve never used Lancôme Advanced Génifique Serum before, but I have been using a well-known Japanese skincare brand for the past few years. After switching to Lancôme Advanced Génifique, however, I was shocked to notice an almost immediate difference within the first week. I usually have problems with congested pores around my jawline and lower cheeks, and this is where I usually ask facial therapists to concentrate on during facial extractions. It always made me happy to feel how smooth that area was after a facial, but it always, always returned after a week or two. 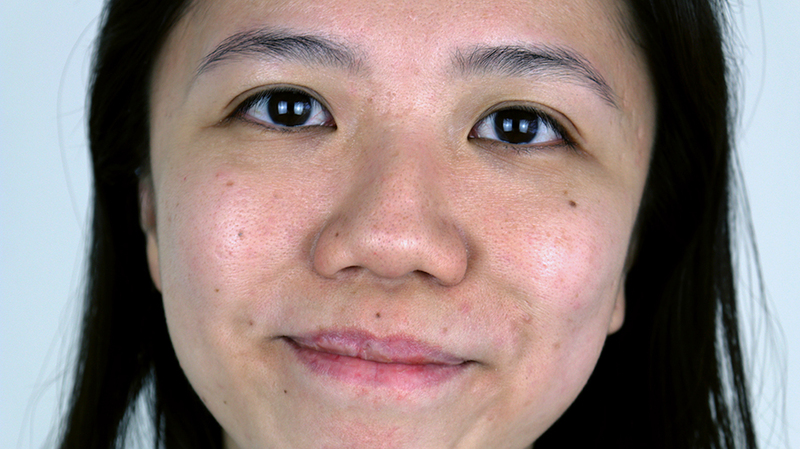 After one week of the Lancôme Advanced Génifique though – wow. This area had smoothed down quickly, as if I had just gone through a facial extraction! I’ve never used a skincare product that’s had that effect on my clogged pores before, and I was just mindblown. “Amazed” doesn’t even begin to describe how I felt with the serum, as I began singing its praises to my friends and colleagues. As you might expect, I also invested in a full-sized bottle of the serum after this. 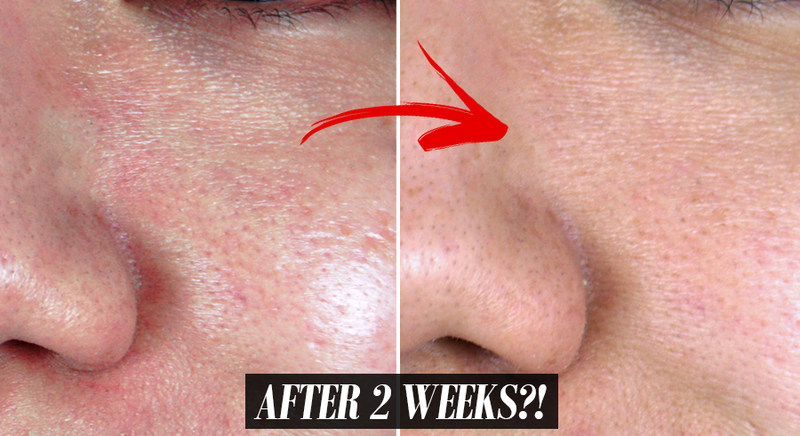 If it could deliver these results in one week, I was eager to find out how it’d improve my skin in one month! By week 2, I was looking forward to every application of the Lancôme Advanced Génifique Serum. 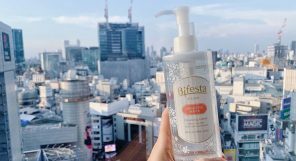 It was now a staple in my night-time skincare routine, and if I had enough time in the morning (I usually don’t! 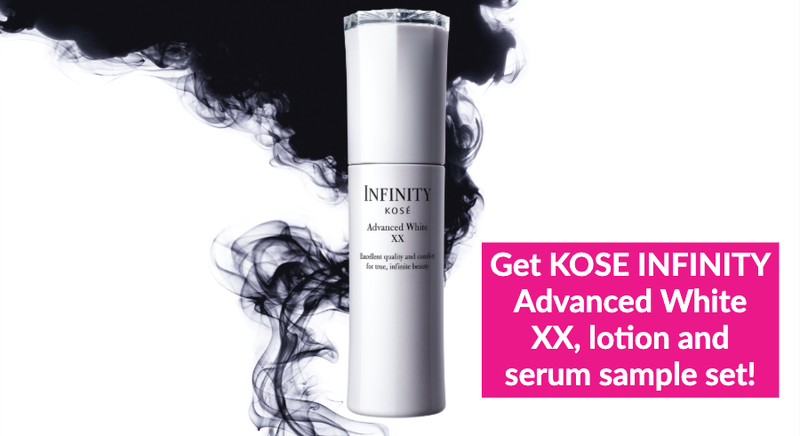 ), I’d definitely treat myself to the serum just before I put on my moisturiser too. The product comes with a self-loading dropper, which means that just the right amount of serum is dispensed each time I use it. 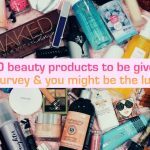 I have always had problems with products with bottle droppers in the past because I have trouble estimating the right amount of serum needed – I was pleased to find out that the Lancôme one was of significantly higher quality. The smoothing of the skin continued, and I was glad to see that it wasn’t just a temporary, short-lived effect! 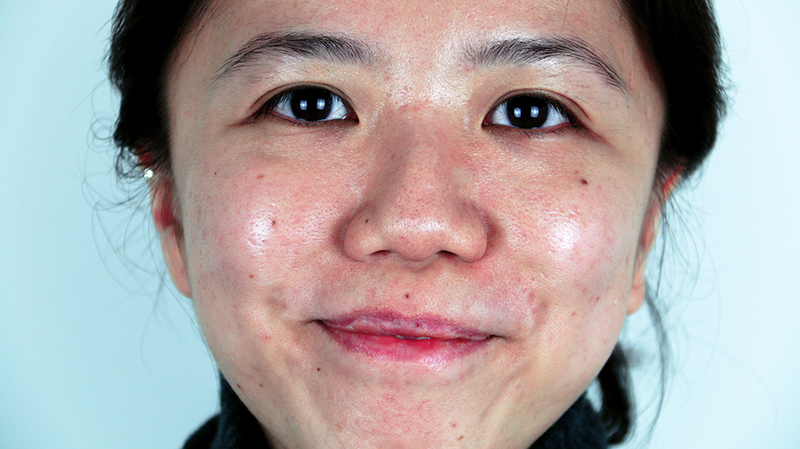 It wasn’t just my clogged pores either; my entire face felt smoother and less textured. Whenever I looked at myself in the mirror, I could see that my skin was looking the best that it had been looking in a long, long time. 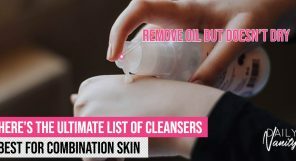 Previously, I had been battling with dry, flakey skin that wouldn’t go away no matter how much moisturiser and facial oils I spammed during my nightly skincare routine. This also affected my makeup, which tended to look cakey and very textured on top of dry skin. 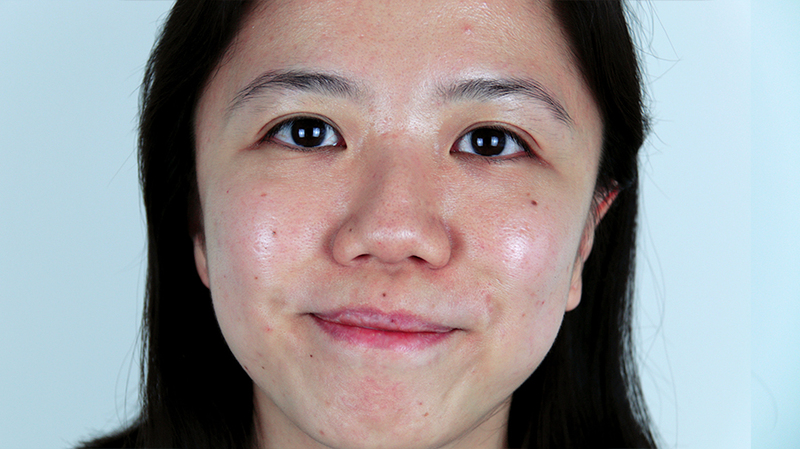 The Lancôme Advanced Génifique Serum, however, seemed to be reinforcing my skin hydration here. My face was significantly less dry despite my usual habit of sleeping in an air-conditioned room, and my makeup looked a lot better! At Week 3, I was a bona fide fan of the Lancôme Advanced Génifique Youth Activating Concentrate Serum. 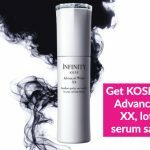 I had begun raving about it to my friends and my colleagues, and had prodded them to go down and experience the mini-facial for themselves, before trying out the 7-day sample kit to see the difference for themselves. 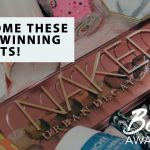 Week 3 was also when I would typically get hormonal breakouts from PMS, but – would you believe it? – even that seemed to be staved off somewhat with the Lancôme Advanced Génifique Serum. I only had a couple of tiny zits, all of which cleared out within a couple of days. My skin still looked clear, felt smooth, and I felt more confident than ever going about bare-faced, whether for events or for outings. 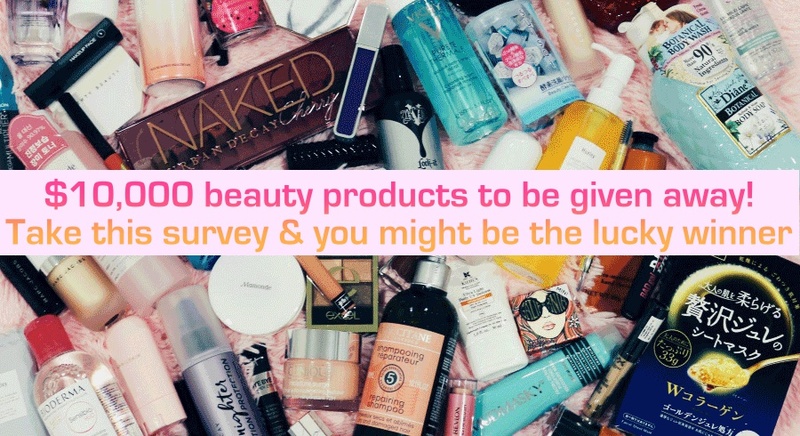 Week 4: Would I repurchase? We’ve already done some research on the scientific basis for the probiotics and yeasts in theLancôme Advanced Génifique, and so far these claims have held strong even after trying it out for a whole month. Of course, the Lancôme Advanced Génifique is a powerful anti-ageing serum, but effects on how it improves signs of ageing would naturally need a far longer testing period, for visible effects to be more obvious. My experience with the Lancôme Advanced Génifique Serum in just one month, however, and the benefits it has consistently given my skin in this time has already made me a huge fan. At this point, I can’t imagine switching permanently to another anti-ageing serum in my skincare routine. 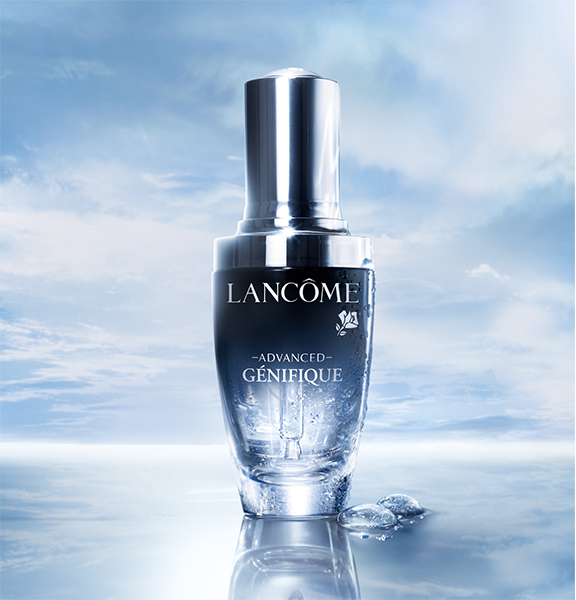 One bottle of the Lancôme Advanced Génifique is also a sizeable amount. I’ve used generous amounts of serum on my face and neck at least once a day, sometimes twice, for an entire month and I’m not even halfway done with the bottle. Lancôme Advanced Génifique Youth Activating Concentrate Serum retails for SGD130 (30ml) and SGD170 (50ml) at all Lancôme counters. Try out the complimentary mini-facial for yourself! The mini-facial is completely free of charge, and you’ll not only get to experience the Lancôme Advanced Génifique Youth Activating Concentrate Serum, you’ll also be treated to a complimentary makeover after that, using exclusively Lancôme products. After that, you’ll walk home with a 7-day sample kit, guaranteed. 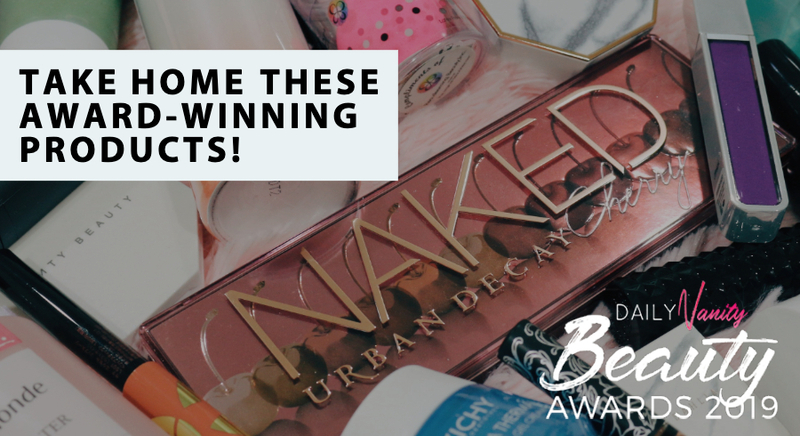 Simply register below! 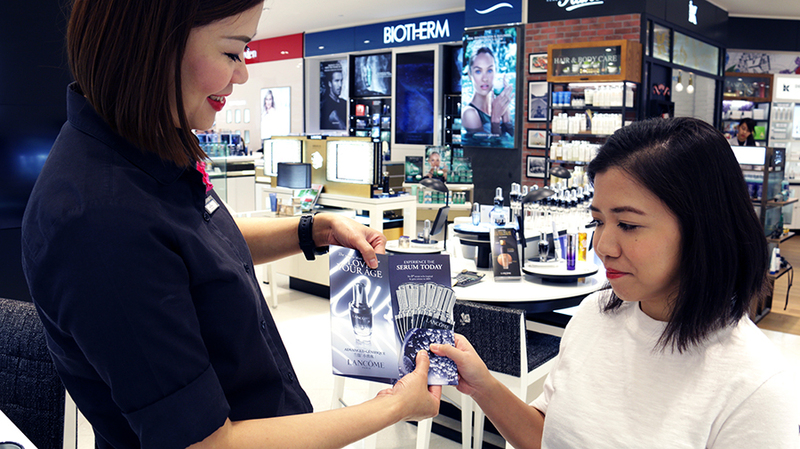 You will receive a confirmation sms where you can book a slot at your preferred Lancôme counter.